Need HVAC Repairs? Don't Sweat It. There are telltale signs that your HVAC unit needs to be repaired or replaced. When HVAC units age, they lose efficiency, causing air flow and circulation problems. If you've noticed your energy bill increasing each month, your system is probably working harder to heat or cool your space. A new HVAC system will significantly improve your energy savings, increase air flow and enhance indoor air quality. 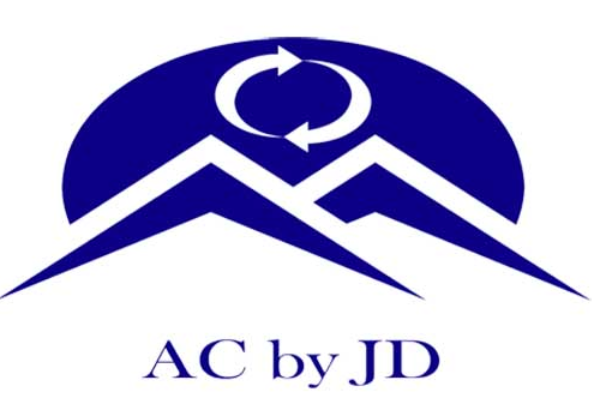 Trust AC by JD in Saint George, UT to install and service your new heating and air system today. All parts come with a ten year manufacturer warranty, and we even offer a ten year warranty on our full installation jobs. Learn more by calling us today. Don't get stuck with no AC in the Utah heat. Get quality air conditioning replacement services to keep you cool all summer long. Shed your gloves at the door. AC by JD offers heating system replacements to keep your home warm during the winter. Be sure you're getting the best indoor air quality for your family. Trust a HVAC specialist to install your new heating and air system. Is Your HVAC System Causing You Problems? There is no convenient time for your HVAC unit to start acting up. When you experience heating and air problems, call a licensed and insured HVAC contractor. AC by JD, serving Saint George, UT and the surrounding areas, provides a wide range of HVAC installation, repair and replacement services to help you stay comfortable in your home year-round. When you choose AC by JD for HVAC services, you can expect prompt repairs and replacements. Any unit. Any time. Anywhere. Call 435-632-0069 to ask about how we can solve your heating and air problems today. You'll appreciate working with a small company that can give you the attention you deserve.